BJ Sheldon is a Young Adult author who has a penchant for the paranormal and supernatural. She is obsessed with strong female characters and the strength and determination that a young adult protagonist can bring to the page. She is the author of The Dusty Chronicles trilogy and The Gibborim Series. She has a B.S. degree in Project Management and a PhD in life. 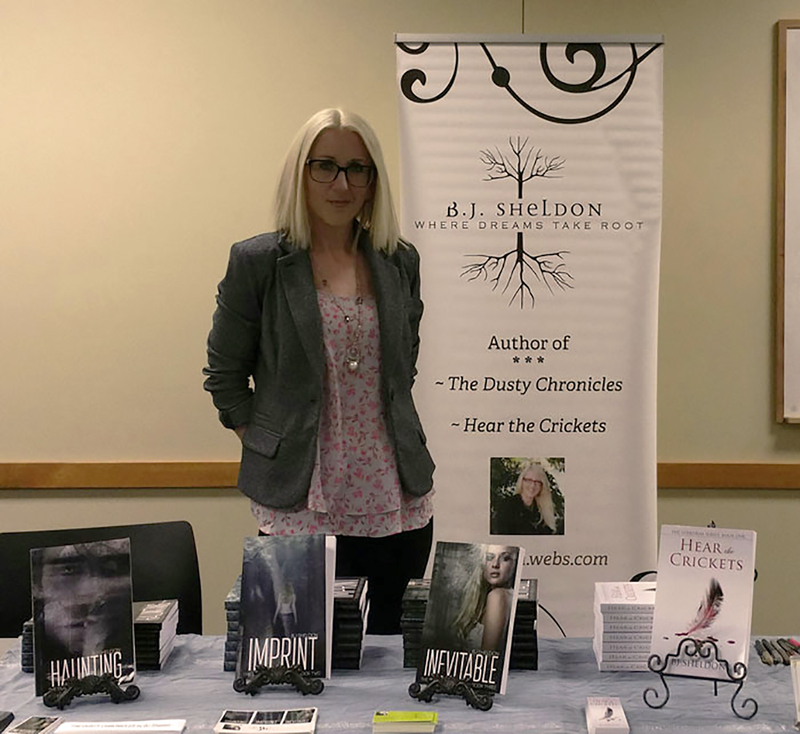 Throughout the years, BJ has found endless inspiration through her childhood in rural Iowa, the mysteries of the paranormal, and her ceaseless need to question everything. Most days, she can be found in front of her laptop or reading a good book when she isn’t trying to keep her dog and 3 cats from taking over the world. Her hobbies include cuticle care, fighting off zombies, and traveling through space and time with a mad man in a blue box. 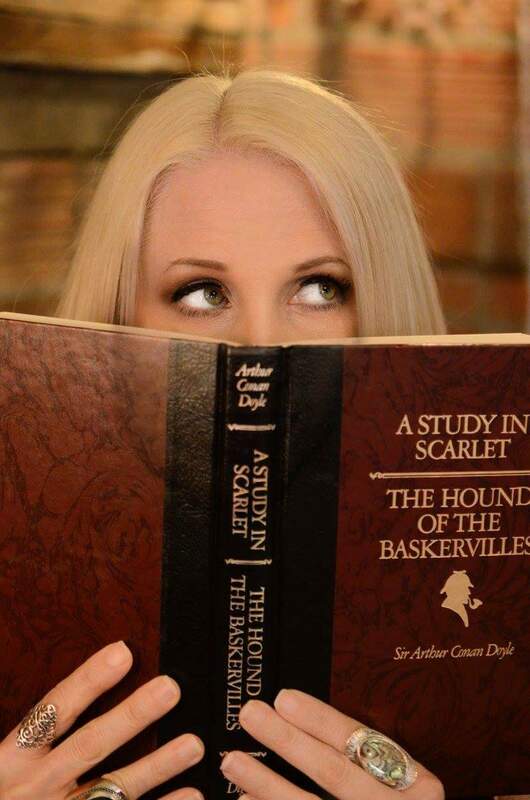 BJ prides herself in being a Whovian, Sherlockian, Potter Head, and an all-around giant nerd. BJ lives near the Black Hills in South Dakota with her husband, a veteran of the US military, and is the mother to 3 beautiful daughters, 2 of whom are still living at home and making her crazy. 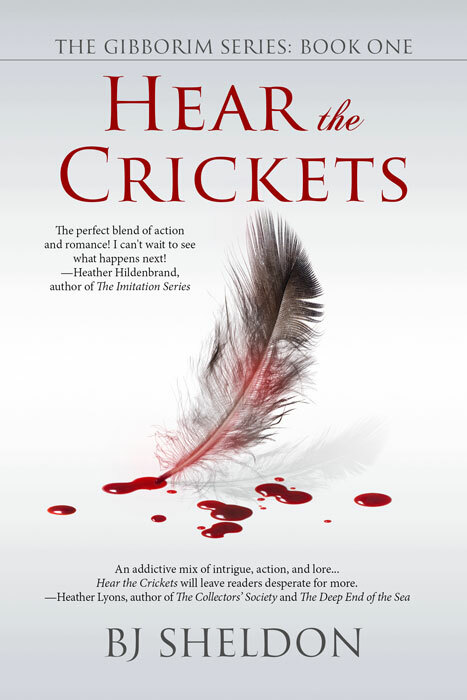 Most recently, BJ released HEAR THE CRICKETS, through Start Media, Simon & Schuster distributing.